Launched as a messaging app in 2011 by Tencent, WeChat has evolved into an omnipresent lifestyle platform that offers the features of WhatsApp, Facebook, Amazon, Uber, Apple Pay… to name only a few. 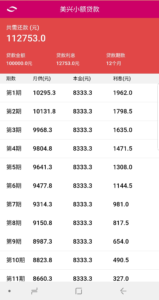 Monthly active users of WeChat (internationally) and Weixin (in China) reached 1057.7 million at the end of June 2018. At the end of 2017, WeChat had more than 14 million official accounts, used by companies, retailers and brands to interact with users. WeChat’s enormous user base, represents an important opportunity as a communication and distribution channel for third parties like Microcred China, the Chinese subsidiary of the Baobab Group. Over the past months, we have been piloting the use of WeChat to find new ways to meet clients where they are (digitally) so that we can better communicate with them and provide solutions through channels they like to use. 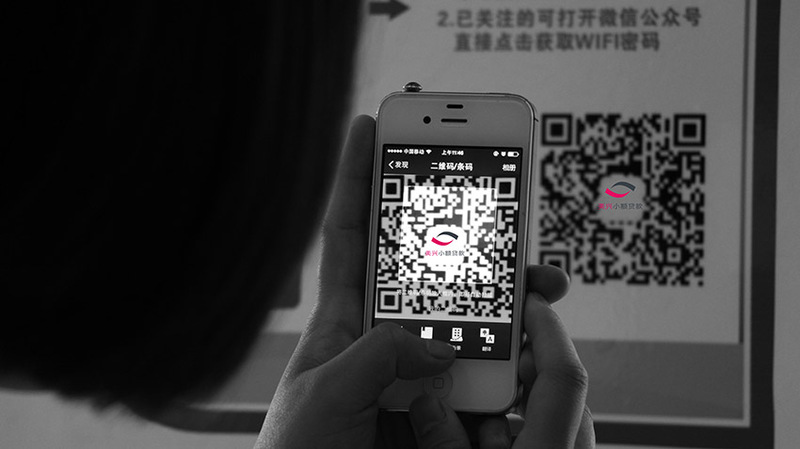 All Microcred China clients use WeChat daily on their mobile phones for their business or to communicate with their friends. At first, Microcred was simply using WeChat to communicate about its loan products and financial tips, and replying to enquiries via chat. Today, Microcred is able to collect clients’ suggestions through a simple online form, broadcast important messages to all subscribers at once and send automatic reminders to clients about their contracts and monthly repayments. Microcred, has also been able to use WeChat to personalize communication with clients. Each commercial officer has a unique QR code printed on their staff card, business cards and small sticker ads, enabling new clients they meet in the street to quickly and easily communicate on a channel they already use extensively. WeChat allows the customisation of official corporate accounts in numerous ways. Moreover, with all the functionalities that can be developed, like the possibility to make mobile payments online or offline via QR code, WeChat is the perfect app for financial institutions to offer their services without having to develop their own app. – renew their loan through an automated procedure that no longer requires physical visits of their home and business by commercial officers nor signing a contract at the branch. All can be done remotely via WeChat! of a commercial officer’s (COs) competition launched by the marketing department which offered cash prizes to COs who actively encouraged potential clients to subscribe to Microcred China’s WeChat service and apply for a loan online. The month long competition cost 4 euros per loan. For the remainder of 2018, about 2% of the loan portfolio was acquired through WeChat without any marketing investment. In terms of return on marketing investment and client acquisition, this is one of the key highlights and learnings from this pilot campaign. a lottery for discount coupons to celebrate Microcred China’s 10 year anniversary a virtual red envelopes campaign, or hongbao 红包, for the Chinese New Year (giving money in red envelopes during the Chinese New Year is an important tradition for people to send wishes of good fortune). These campaigns allowed Microcred China to increase its WeChat subscribers base and to acquire new clients. At the end of 2017, Microcred China had 9,900 WeChat subscribers, and by the end of June 2018 the number reached over 23,000 subscribers. Many new features and functions are released by WeChat on a regular basis. Microcred China’s Marketing and Innovation teams are keen to leverage these new opportunities that improve the company’s customer service and operations. The power of WeChat in China is undeniable and is quickly becoming a key communication and distribution channel for Microcred China. As a consequence, the Baobab Group is keen to explore opportunities to use other social networks and communication tools in our markets in Africa to better reach and serve the mass market.